Alpe 3561 Casual Shoes for Women made with soft leathers, casual shoes with system of closing by means of cords. The toe is rounded. 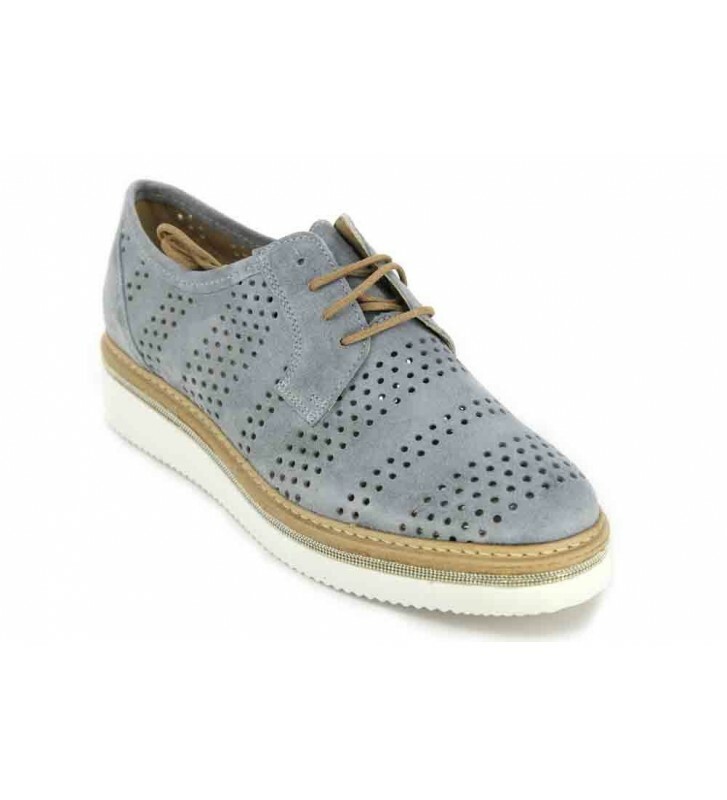 Original design with the perforated shoe so that we have a good breathability and an original design. They are very comfortable shoes and easy to combine. The outsole is synthetic and has good grip.